Fred Chueng Eng was born Ng Kuen San on June 16, 1916 in Hong Kong, China. His father, Hing Eng, was born in 1880 in San Jose, California. His mother, Lee Shee Eng, was born in 1896 in China. His parents met in Hong Kong, where they married in 1914. During his first thirteen years he was raised by his mother and grandparents in Hong Kong. He had a natural talent for Chinese ink painting and calligraphy. In 1929 he completed the Seventh Grade, after which he and his mother left China and moved to the United States to join the father, who worked as a cook in New York City. They lived at 55 Allen Street in Chinatown on the Lower East Side of Manhattan. He was granted citizenship as a Naturalized Alien because his father was a U.S. citizen. Thanks to his interest in Chinese calligraphy he found work in Chinatown as a sign painter. Although he had no formal art training he taught himself to draw and to letter in English by copying newspaper comic strips. During the Great Depression he worked as a sign painter for the NYA (National Youth Administration), which was a branch of the WPA (Works Progress Administration). 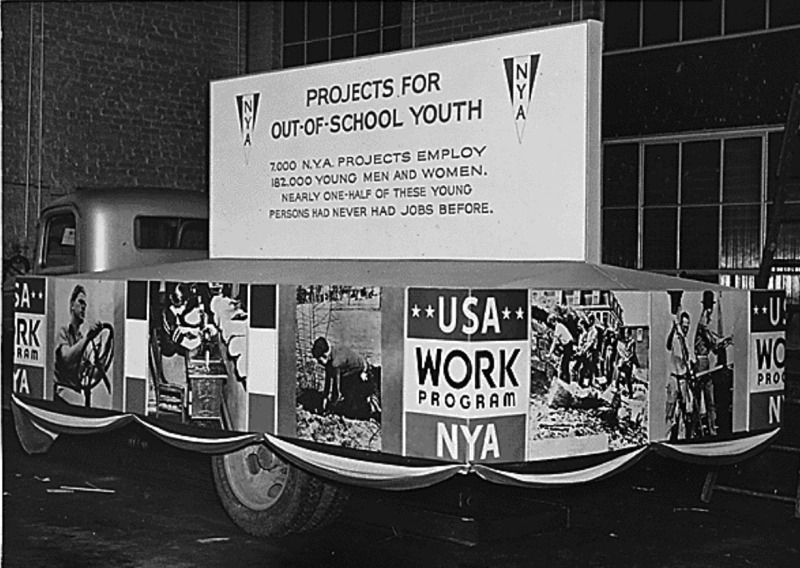 The NYA paid unemployed youth about $15 a month to learn a trade through communal activities. The WPA Federal Art Project was an enlightened government program that provided relief income for artists during the Great Depression. Pulp artists James E. Allen, Ed Ashe, George Avison, H. D. Bugbee, Lee Browne Coye, Will Ely, Elton Fax, Tom Hickey, Malcolm Kildale, Vincent Napoli, Ralph Nelson, Delos Palmer, Robert S. Pious, Remington Schuyler and C. R. Thomson all worked on art projects for this same government program. In 1938 Fred C. Eng was assigned to work as a poster artist for the Brooklyn Central YMCA, where he designed and drew the signs and graphic posters needed to run the borough's largest community center. 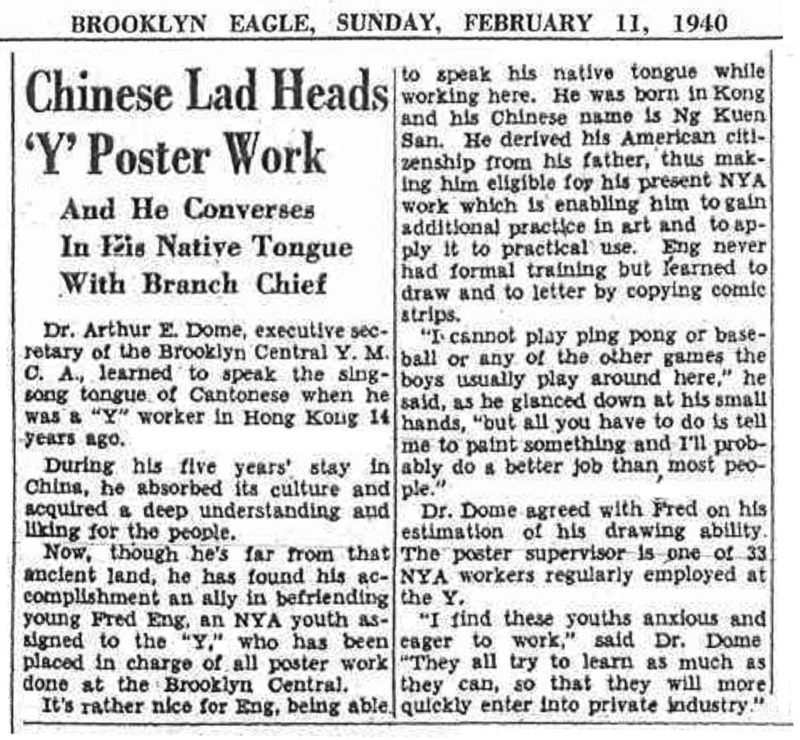 According to an interview with the artist that was published in a NYC newspaper on February 11, 1940, "I cannot play ping pong or baseball or any of the other games that boys usually play around here, but all you have to do is tell me to paint something and I'll probably do a better job than most people." 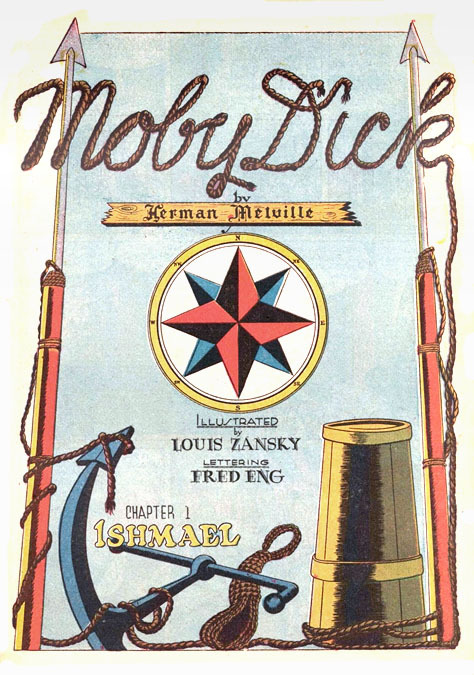 In 1941 he found work lettering for Classic Comics. According to the wife of another Classic Comics artist, Louis Zansky (who was born in the Bronx, NYC, on December 6, 1920 and died in Nyack, NY, on April 29, 1978), "Fred Eng was a financially harried man with a large family. He came to Lou in desperation a couple of times to look for work inking and lettering." He also did lettering at Timely Comics. Fred C. Eng did not serve in the military during WWII. By 1949 he had married his wife, Anne Yula Eng. She was born May 27, 1931. They moved to 28 Division Street on the Lower East Side of Manhattan. By 1952 he worked as an animator at the Carlton Reiter Studio. In 1954 he was hired as Assistant Animator at Screen Gems, Inc. In 1955 he worked on the animated television commercials. In 1958 he worked at Gifford Animation. He and his wife and family moved to College Point, Queens, NY, where they lived at 12318 Seventh Avenue. 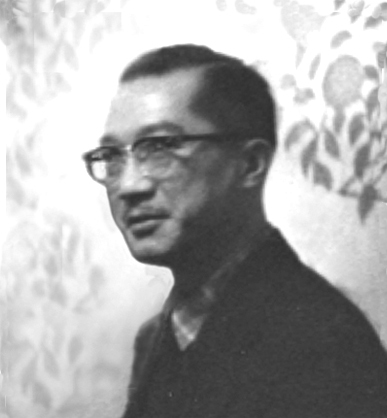 Fred C. Eng died at the age of sixty-one on October 10, 1977 in College Point, Queens, NY.